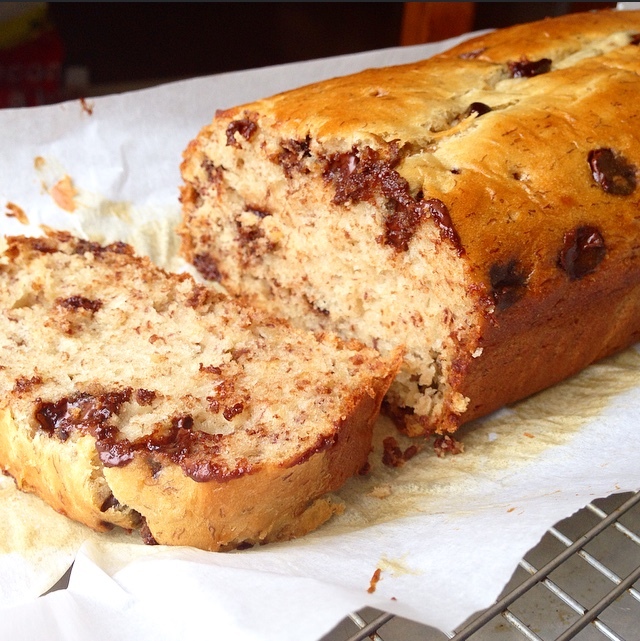 Banana bread is one of my all time favourite things to eat! I recently found out that I am sensitive to dairy and wheat, so I have been on the hunt for some gluten and dairy free versions of my favourite food. 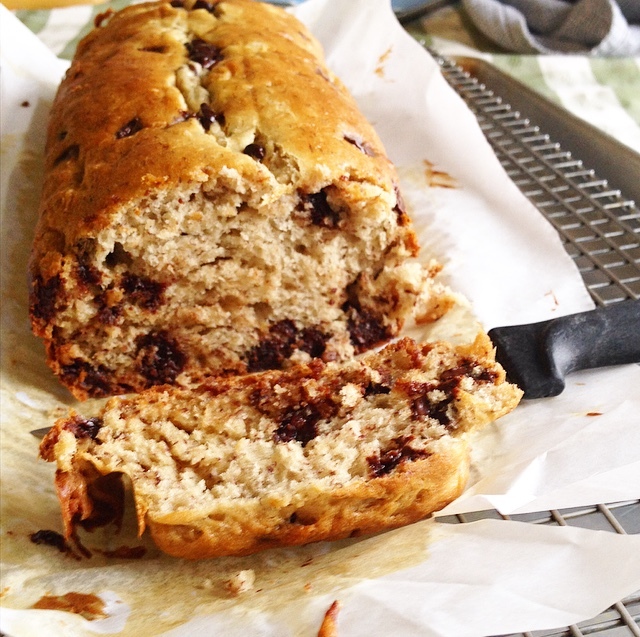 I was so happy when I found a gluten and dairy free loaf of banana bread at the supermarket, but that happiness was short lived because it was disgusting – it had a very weird chalky taste and texture. I felt deflated, thinking this was a nasty preview of my gluten-free future… but then my gluten-free fairy godmother invited me to bake with her, and these magical loaves were born! 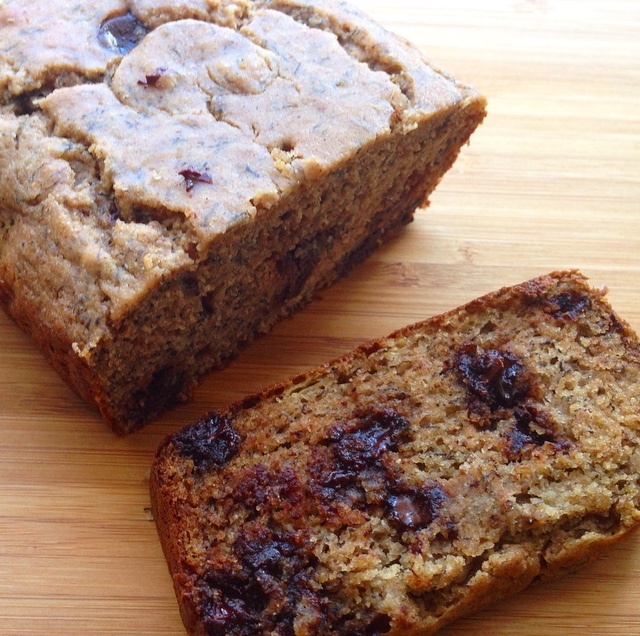 It is #ThemeSongThursday, and since bananas are the stars of this post, it is only fitting that the theme song for these loaves of banana bread is Monkey Tree by Mother Mother! Enjoy listening while you check out the recipes! 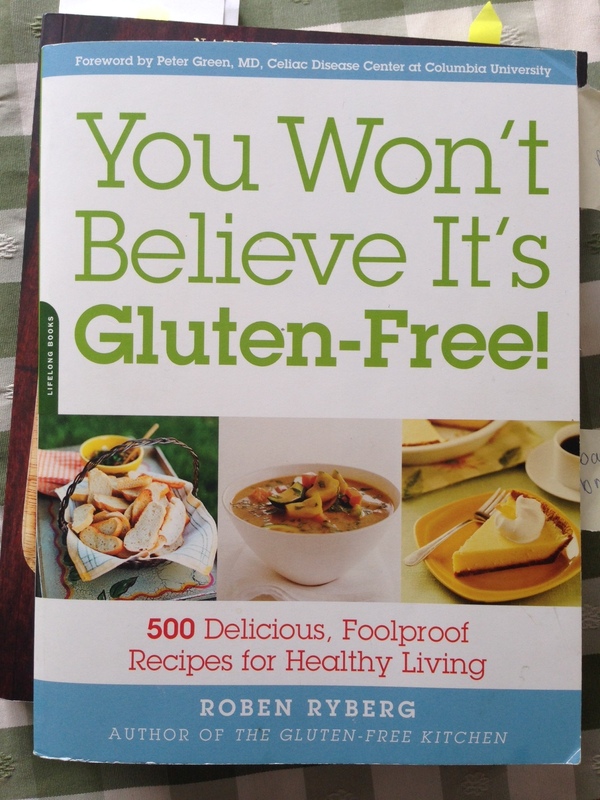 *Recipe has been slightly modified from the book. We used coconut oil instead of butter, and added less sugar. Click on pictures for the directions. 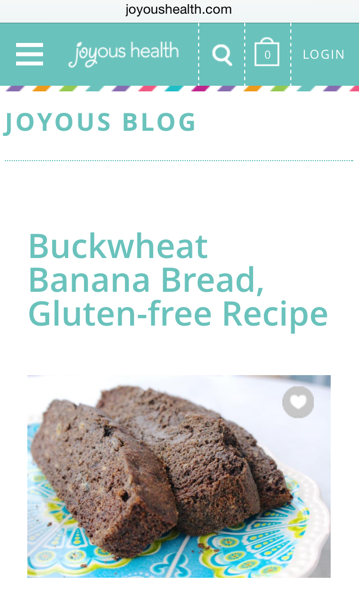 – buckwheat flour is not only gluten free, but also quite good for you as it is full of fiber, protein and calcium. It also helps to balance your blood sugar. – there is no refined sugar added, only maple syrup is used as a sweetener! 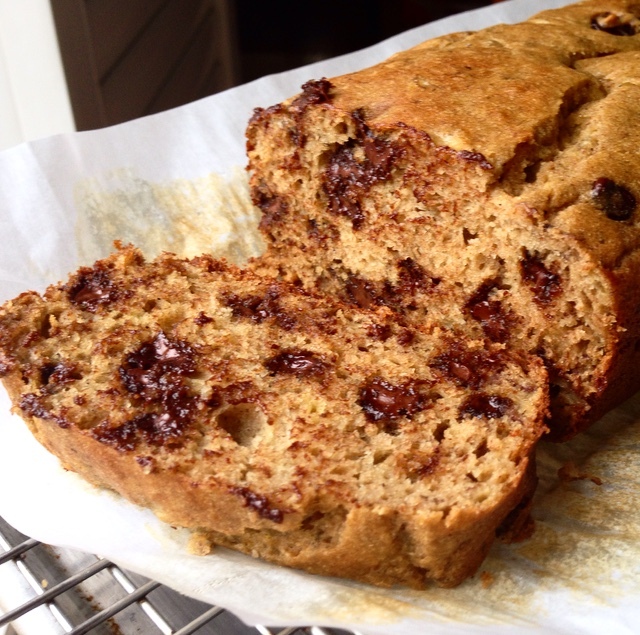 – it tastes a like a healthier version of regular banana bread – but is still really good! 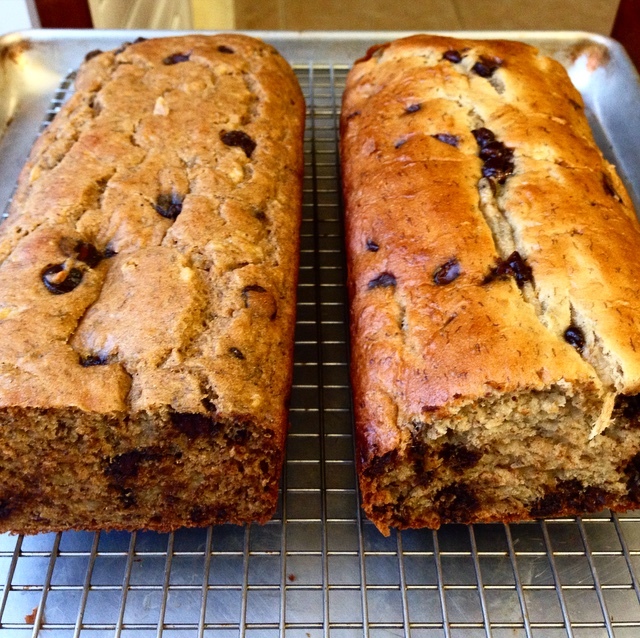 I will be making both of these again, and am so happy that banana bread can be added to the list of things that can still be delicious when made without dairy or wheat! I would love to test a piece each of the banana breads!! Me too, do you have leftovers Erin!? !